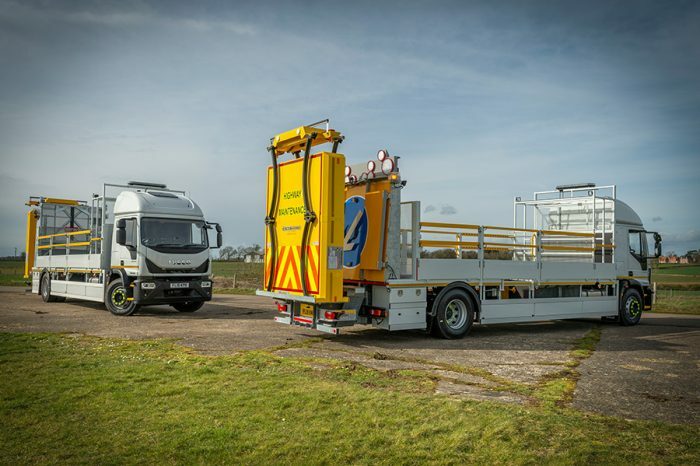 King Highway Products and Safety Vehicle Hire & Lease are pleased and proud to be able to provide their entire range of services and skills from under 1 roof. 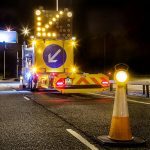 King Highway Products and Safety Vehicle Hire & Lease are one of the largest suppliers of traffic management vehicle equipment and service provision in the UK. 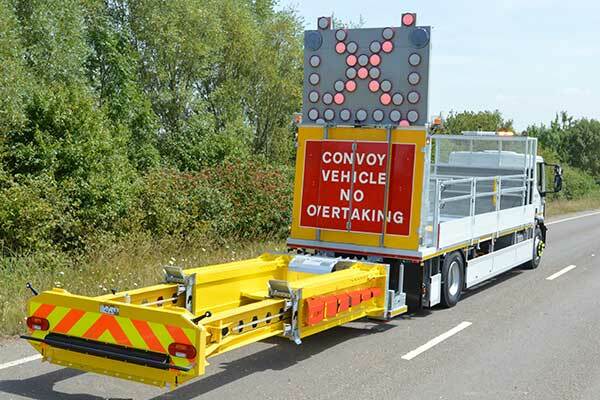 Whether it be to provide traffic management vehicles and equipment for sale or hire, spare parts, or to offer 24 hour service and breakdown assistance, King Highway and Safety Vehicles are unique in the industry in that they offer everything from one operating centre, with an experienced and dedicated team of people, and one 24 hour telephone number to call, offering a true ‘One Stop Shop’ for the Traffic Management Industry. 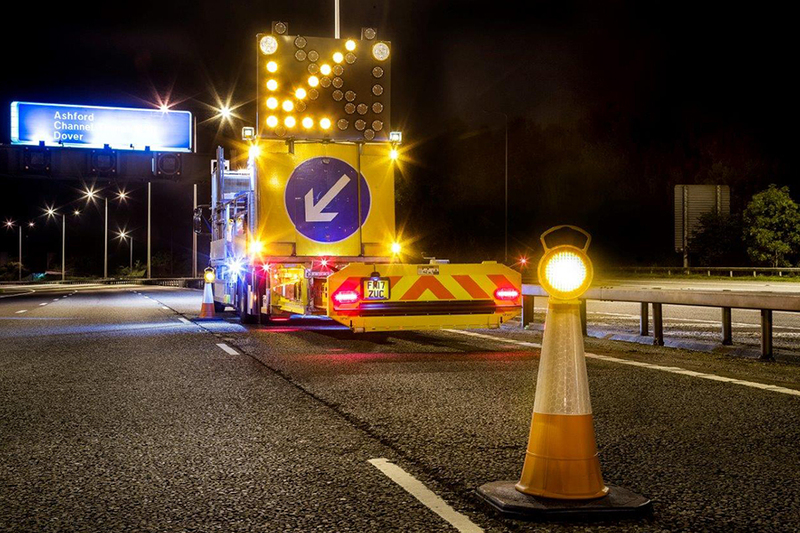 Perhaps not commonly known, but one call to King Highway or Safety vehicle Hire & Lease puts you directly in the building with whoever you require for your needs across both businesses. It’s two companies with an ethos of service and being able to provide a customer with the solution for their query quickly and efficiently is a real unique element to the operation. 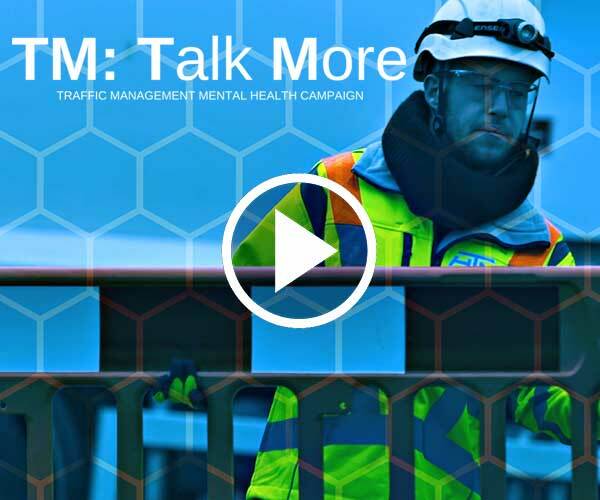 It’s not uncommon for companies to outsource elements of their operation, and there’s certainly nothing wrong with doing so but the King Highway message is that by being all in one location, it offers a customer a personalised familiar service across sales, hire and service divisions whereby all of the King/SVHL team members understand each client and their individual needs. 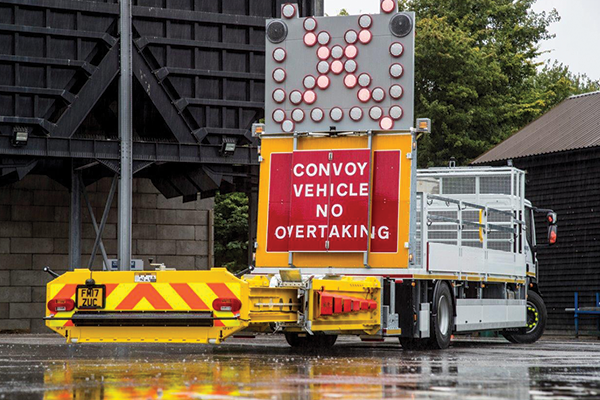 The scope of services from King Highway and Safety Vehicles covers sales, hire, maintenance, servicing, repairs and parts – so no stone is left unturned. “I think it’s almost a bit of an industry secret that we can provide all vehicle related needs in-house here. We want that ‘secret’ out and for people to realise we do much more than just sell and hire vehicles into the industry. 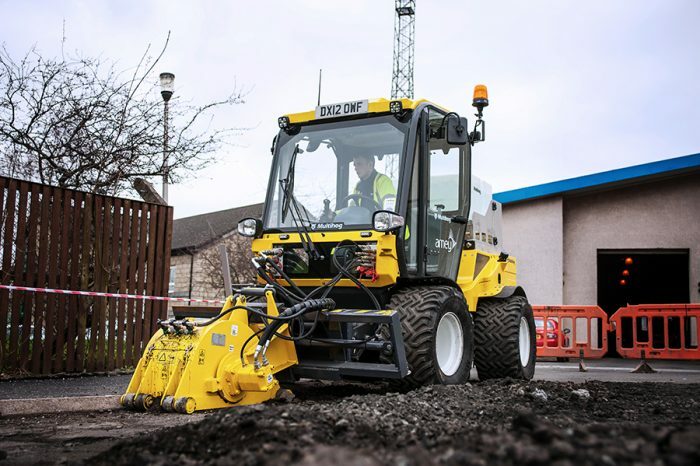 “We’ve developed into a complete service solution and have some big plans for 2019, with new staff to increase capability and efficiency, as well as an eye on new products that can change the face of the market.